The hangover and food comas are hopefully receding so now is the perfect time to get your financial goals for 2018 in place, the financial services regulator has said. The Australian Securities & Investments Commission (ASIC) wants Aussies to start the new year on the right financial foot, encouraging them to have a financial plan and get “on top” of their finances. Senior executive leader for financial capability at ASIC, Laura Higgins said one of the most popular New Year resolutions is to take control of individual finances. However: “According to research conducted for ASIC, about 44 per cent of Australians say they have a short-term financial plan in place, while only 23 per cent say they have a long-term plan. Continuing, Ms Higgins said the first step is to identify financial goals and then figure out the steps that will be taken to meet them. Breaking it down further, ASIC highlighted five financial New Year resolutions to help get finances in shape. 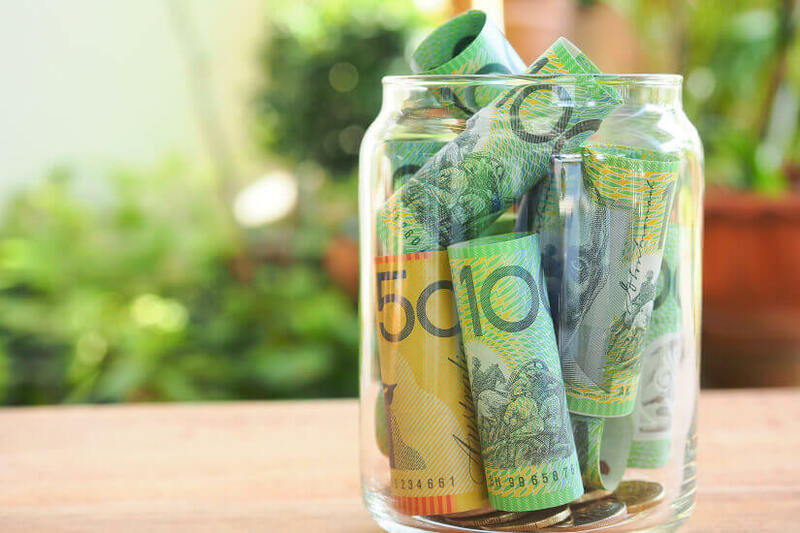 Research by the regulator has revealed that 90 per cent of Aussies are keeping track of their finances, with eight in 10 using a budget. Single parents (94 per cent) and singles living in shared accommodation (84 per cent) were the most likely to have a budget. Debt a little bit out of control? ASIC said Australians can take control of their debt by starting to pay off smaller balances on things like credit cards before moving on to other debts. 3. What about creating a savings balance? A savings balance can give you “breathing space to deal with life’s ups and downs” – perfect for if you’re taking up yoga as your other New Year’s resolution. Further, a rainy day fund means you won’t need to borrow money if something bad happens. “If you're looking to save for something specific in 2018, such as a holiday, a home or a wedding, having a savings plan in place is critical to achieving your money goals,” ASIC added. “Having the right insurance in place is a critical part of a financial plan, but it pays to shop around,” ASIC advised. Continuing, it said it’s critical that users review their existing policies to make sure it fits their needs. If it doesn’t, they should look for a policy that does. Pointing to ASIC figures that show 77 per cent of Aussies know their super balance, the regulator said people with multiple accounts should consider consolidating them into one. That move, together with making extra contributions and reviewing investment options will help to “maximise” super.